Welcome home to Seasons at Silverstone. 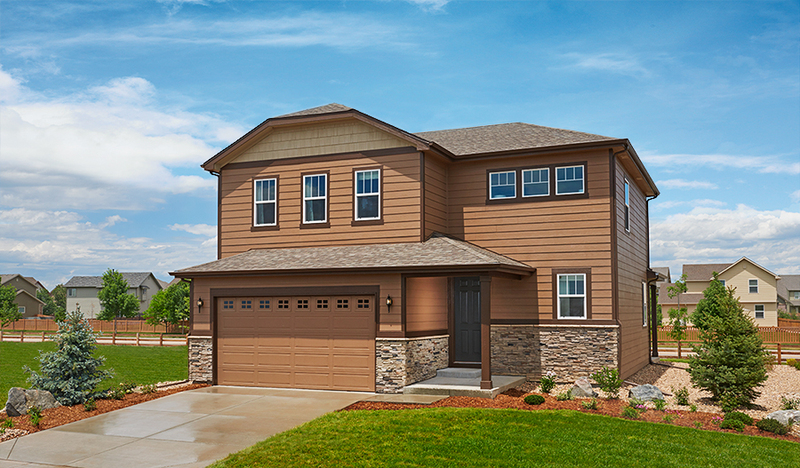 Located in charming Frederick, within commuting distance of Longmont, Boulder and Denver, this exceptional new community offers an array of inspired homes from our sought-after Seasons Collection. 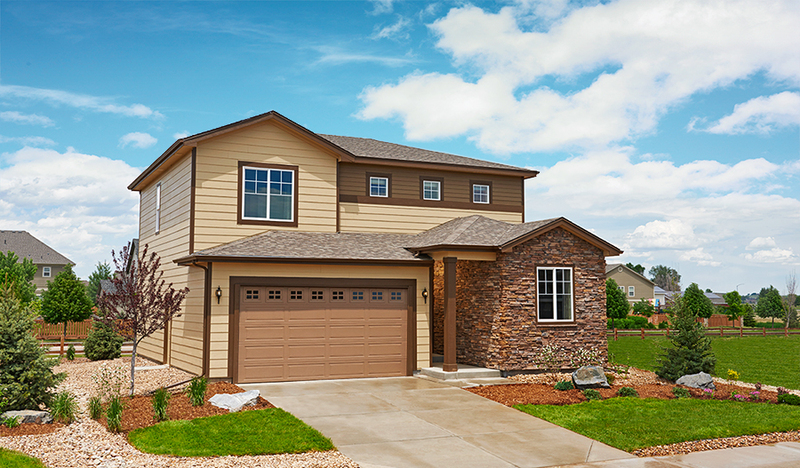 Residents will appreciate abundant personalization options and easy access to schools and the shops and restaurants on Fifth Street as well as area golf and the Colorado National Speedway.